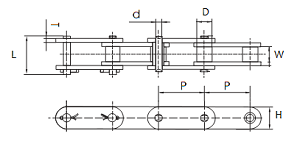 81XH Heavy series conveyor roller chain. 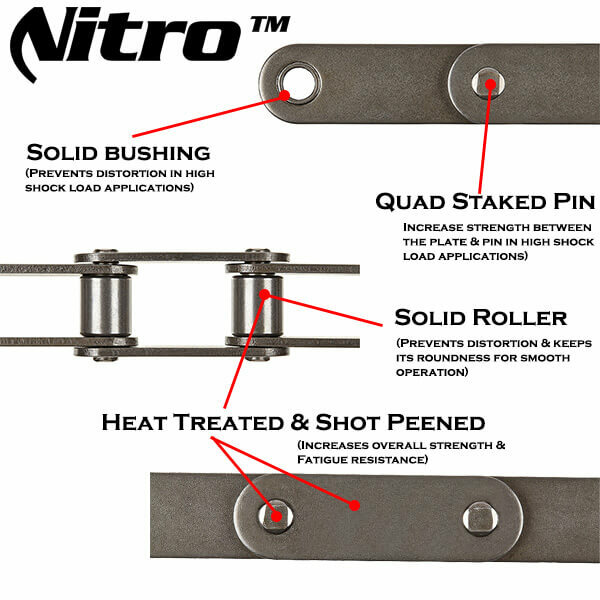 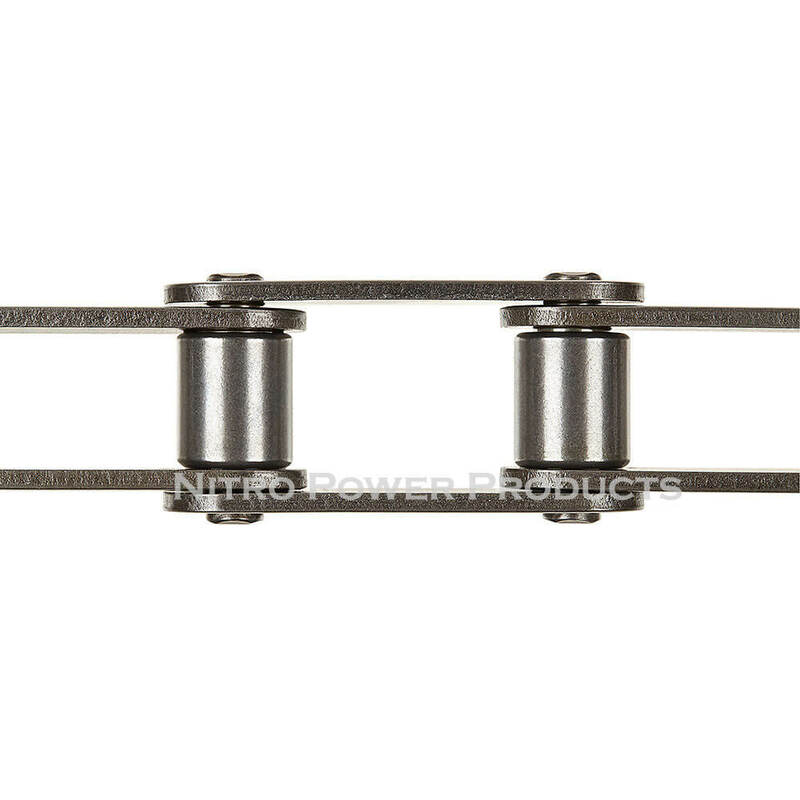 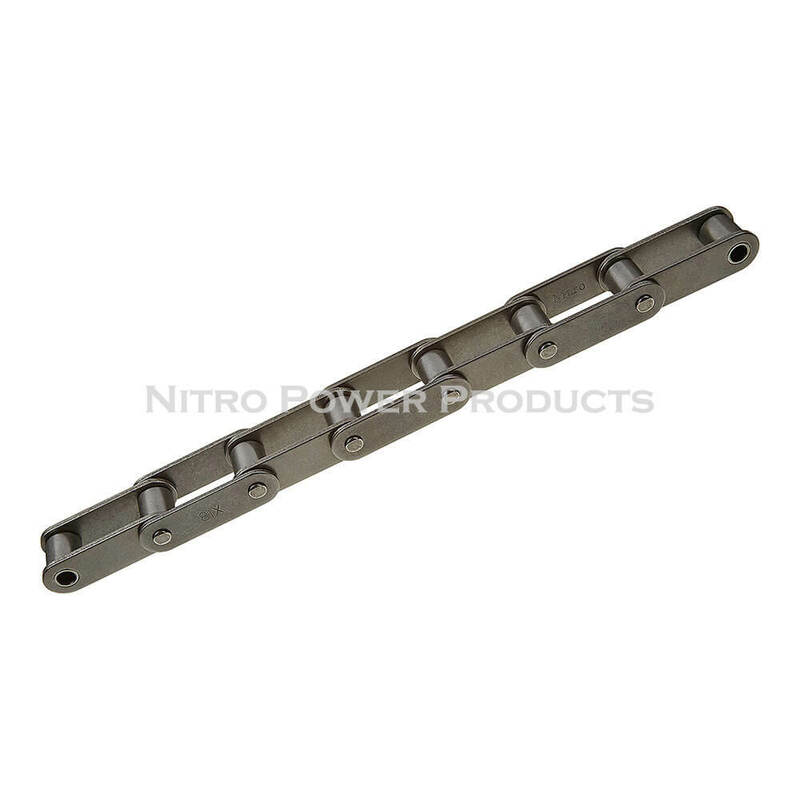 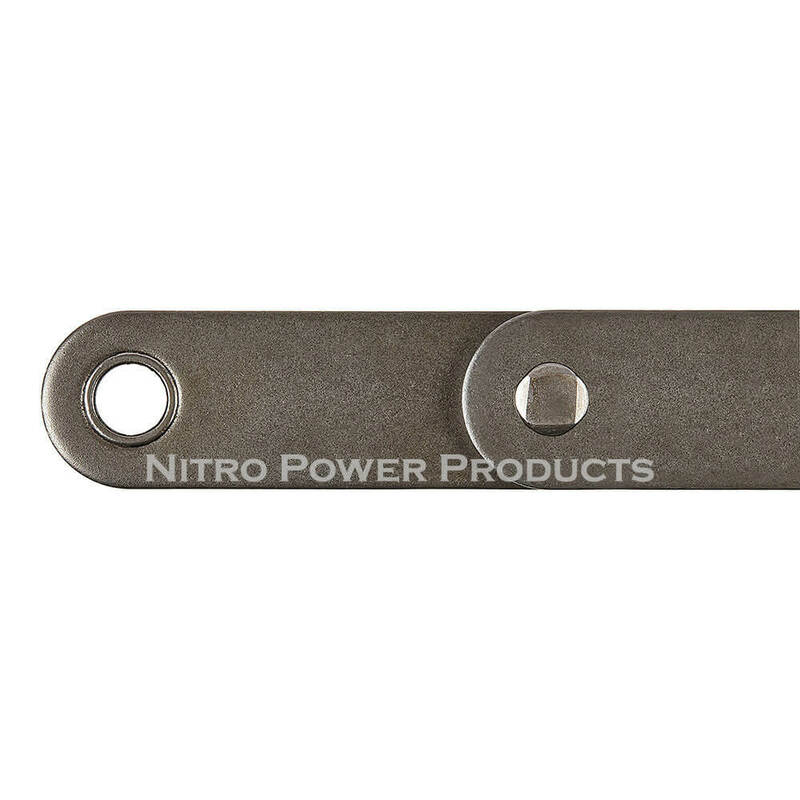 This chain is also available in Super Heavy (RC81XHH-1R-10FT) or Standard (RC81X-1R-10FT). 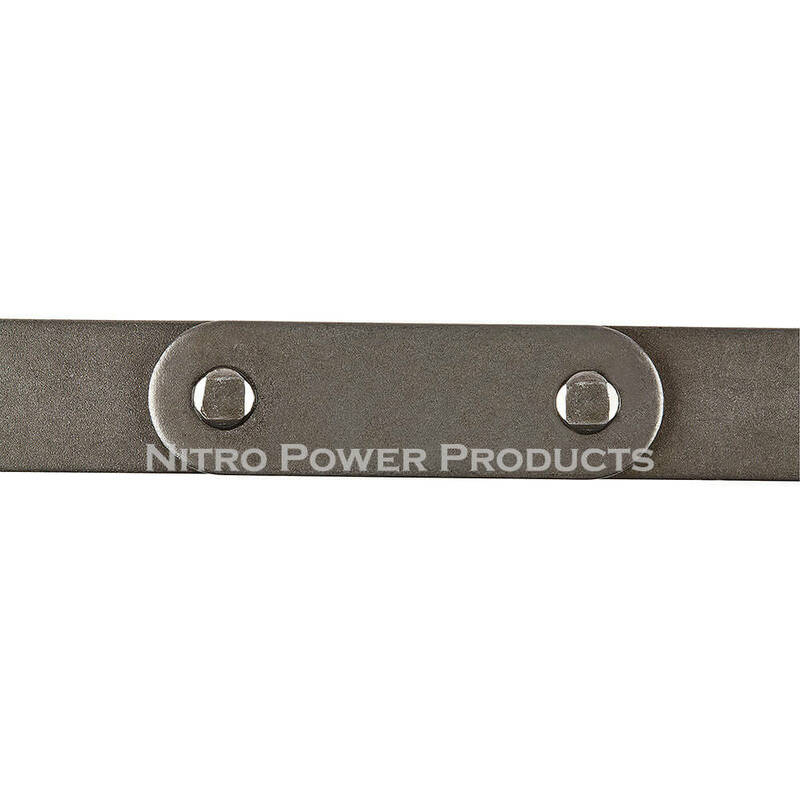 Link Plate Thickness (T): 0.22"